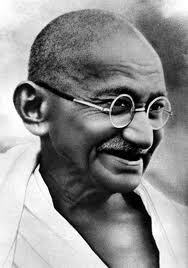 30th of January is the Punyatithi of Mahatma Gandhi. Every year we pay respectful homage to Mahatma Gandhi, the Father of the Nation on his death anniversary which falls on January 30. His life is a standing example for a spirituality.